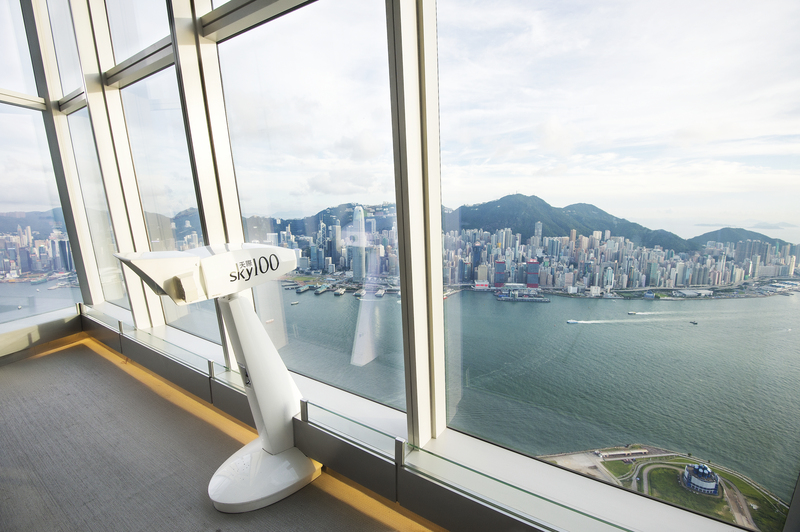 Sky100 Hong Kong Observation Deck at 393 metres on the 100th floor of Hong Kong’s tallest building – International Commerce Centre – is the only indoor observation deck offering full 360° stunning views of the city and its famous Victoria Harbour. 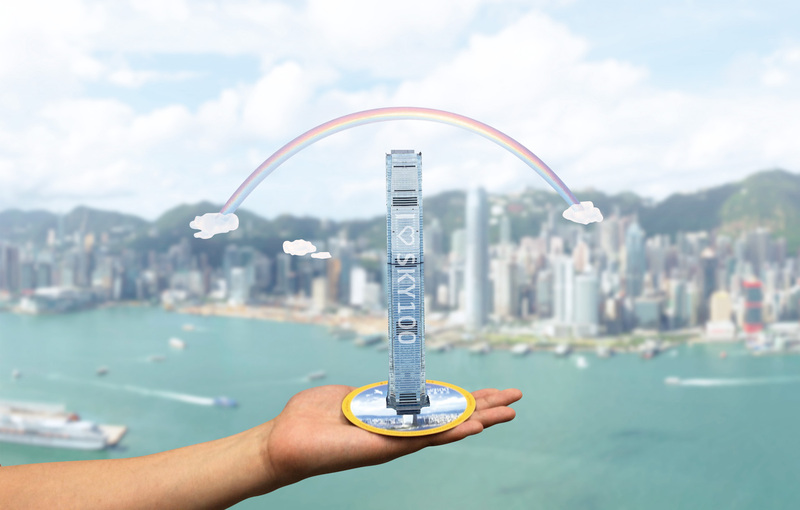 In addition the impeccable view, sky100 enabling you to “paraglide” over the Victoria Harbour or hold a 3D model of ICC in your hands with the interactive AR photo application. 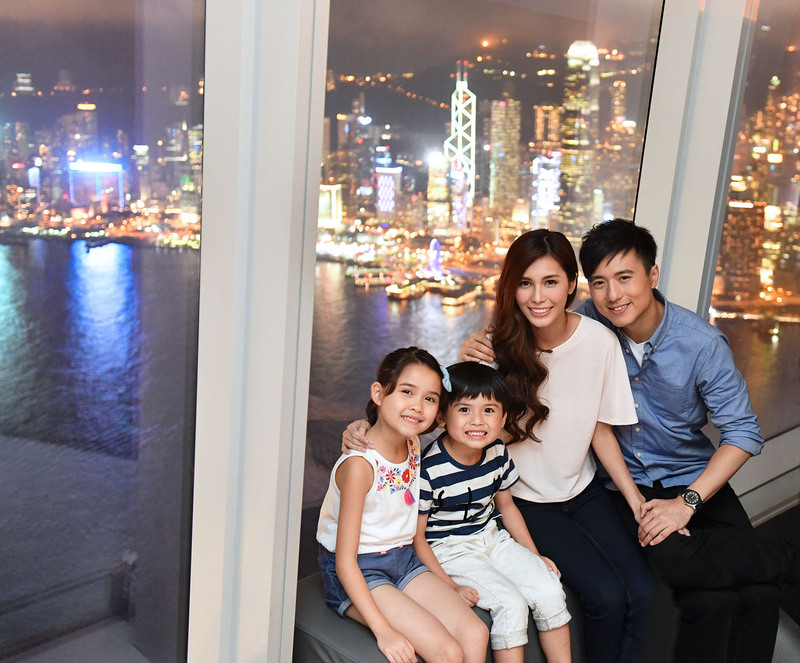 The new VR Sky100 Tour also allows you to explore the city from a new perspective. 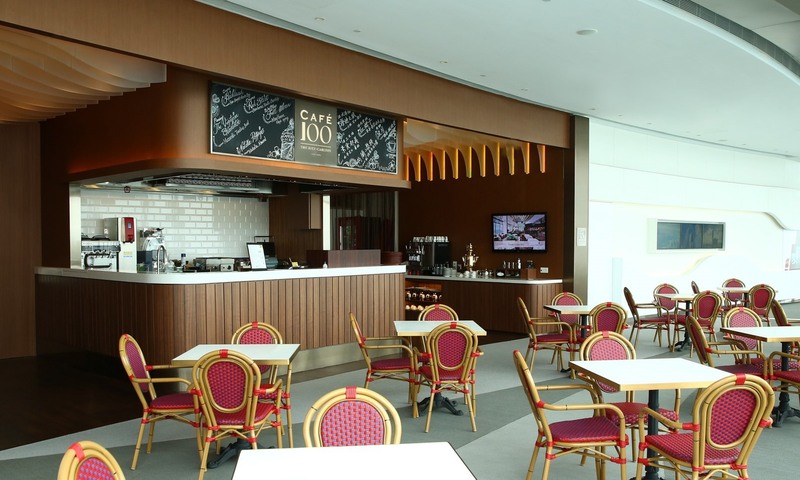 With the official opening of Café 100 by The Ritz-Carlton, Hong Kong on the west side of the deck, Sky100 is the world’s first observation deck to have an F&B outlet operated by The Ritz-Carlton, Hong Kong. 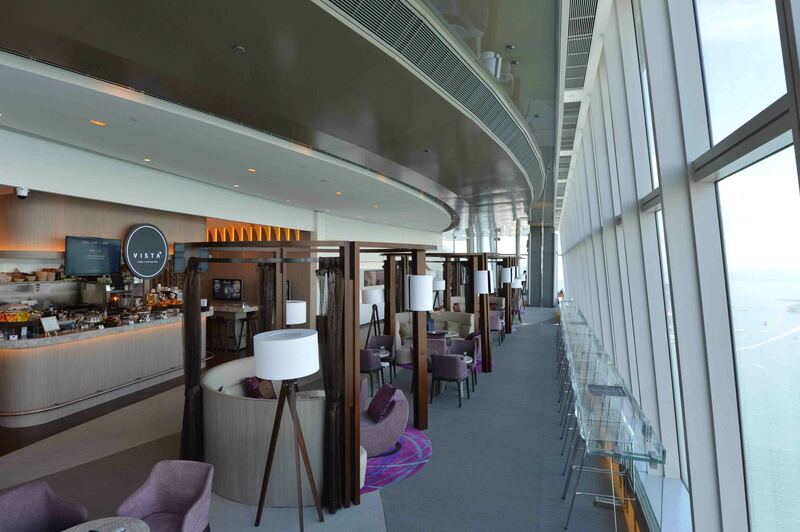 Guests can savour exclusive delicacies and enjoy captivating views of the city’s skyline, a truly double delight of taste and visual pleasure. Sky100 received Certificates of Excellence from TripAdvisor consecutively for 4 years since 2014 in recognition of its exceptional views. It is also named by CNN as one of the 17 beautiful places to see in Hong Kong. 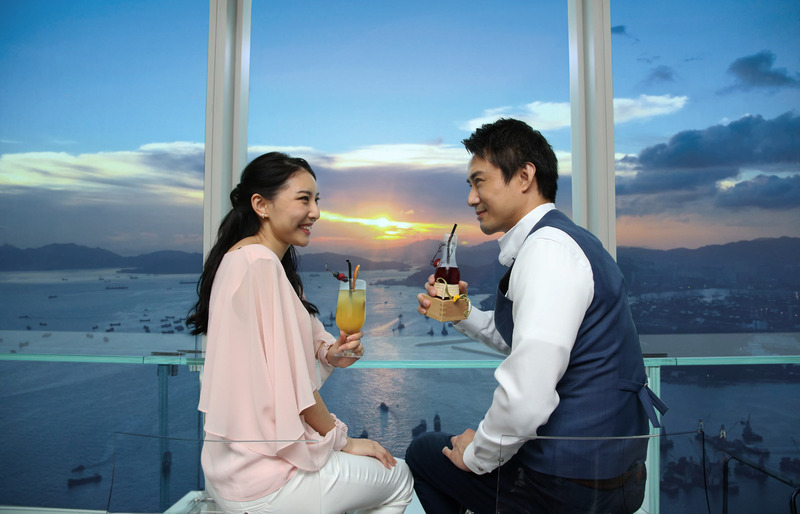 Sky100 is also the only member in Hong Kong of the World Federation of Great Towers, which includes the Empire State Building in the USA, the Eiffel Tower in France and other iconic towers worldwide. 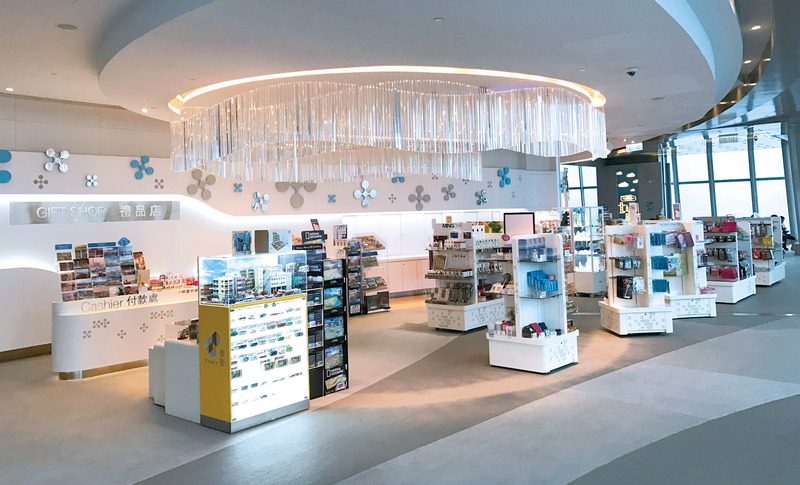 Remarks: Full Deck Temporarily closed on 9 May, 13 Jul; 26 Sep. 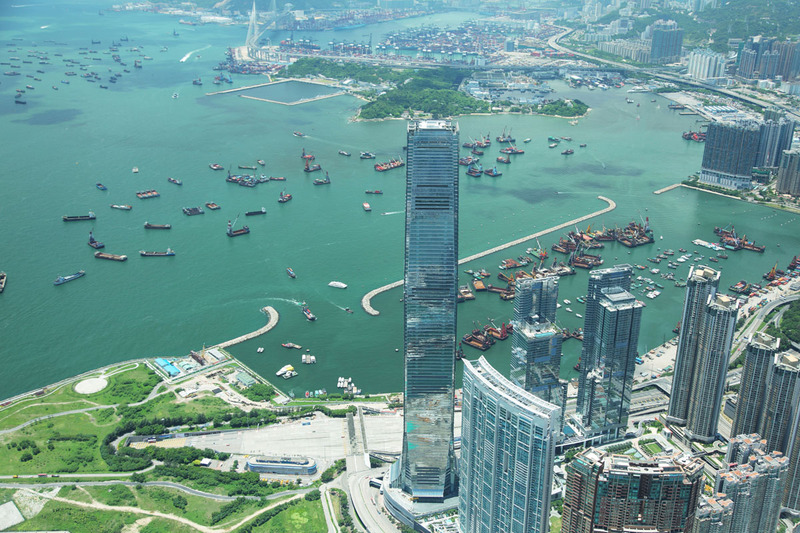 Located on the 100th floor of Hong Kong’s tallest building — the International Commerce Centre (ICC) — sky100 Hong Kong Observation Deck, the highest indoor observation deck in the city, offers incredible 360-degree views of Victoria Harbour.